YES! The ringing, resounding, confirming, affirming, positive joy of a yes. “Yes” to a new beginning in Ireland’s relationship with its women and pregnant people. “Yes” to compassion and care and change. 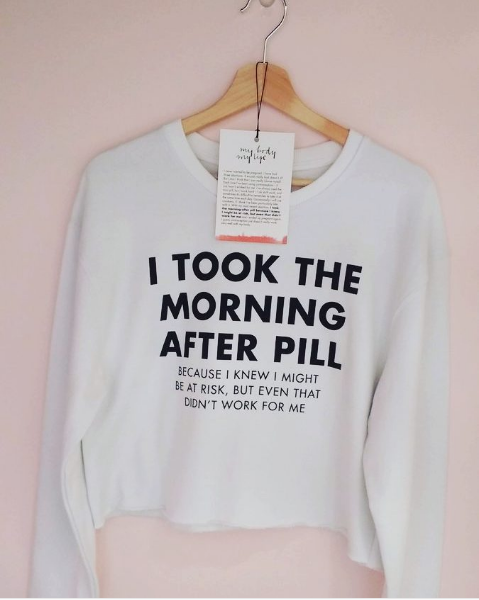 “Yes” to the truth of every abortion story and its individual worth. “Yes” to never letting one more woman die because you will no longer say, “This is a Catholic Country”. 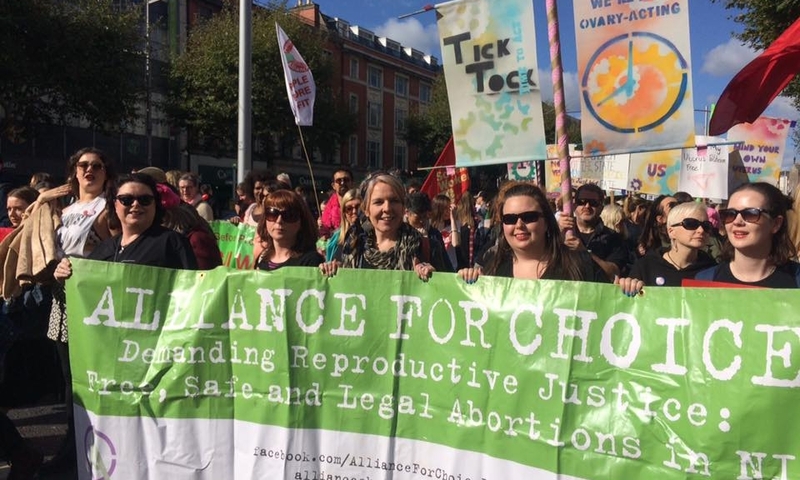 Alliance for Choice Needs You! Alliance for Choice has some opportunities for activists in December 2017. As well as our weekly city centre stall, we need around 20 volunteers to help with a travelling pop-up exhibition called “My Body My Life” which will be installed in the University of Ulster’s Unique Art and Design shop in Belfast from 5th to the 10th of December.